Comments Off on Just announced: Cheryl Wheeler at Cellar Stage Columbia! 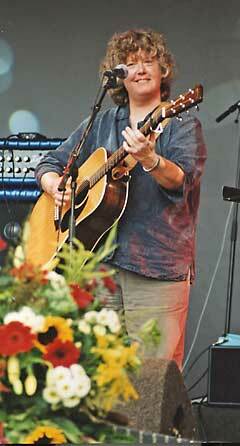 Singer/songwriter Cheryl Wheeler will be at Cellar Stage on Friday, March 15, 2013. Tickets.